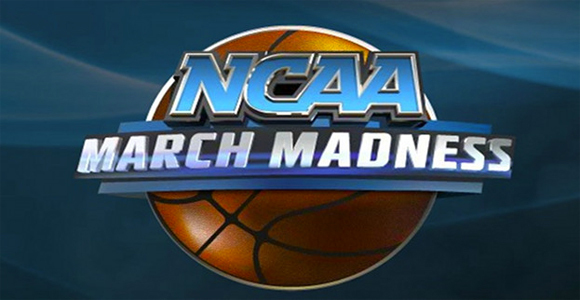 The NCAA Men’s Basketball tournament, March Madness, is set to begin tomorrow, where the first round of 68 college team’s are set to face off and get to, at least, the next round. During this month, betting actually increases, making it a great time for anyone to place some action. There are many other amazing college basketball teams, which are going to make this year’s March Madness tournament into a very competitive one. Over the years, many have thoroughly enjoyed this type of tournament, due to the fact that it is single-elimination. This makes it fast paced, highly energetic, and totally unpredictable; how basketball should be played more often. Check out the entire schedule, as well as make your own bracket at NCAA.com.